[Johannesburg, 21 May 2008] – The inroads that electronic billing is making into the conventional world of paper billing are due to increasing appreciation of the major benefits the technology brings to banks, financial service providers and utilities – reduced cost, instant delivery, faster payment and direct marketing opportunities. 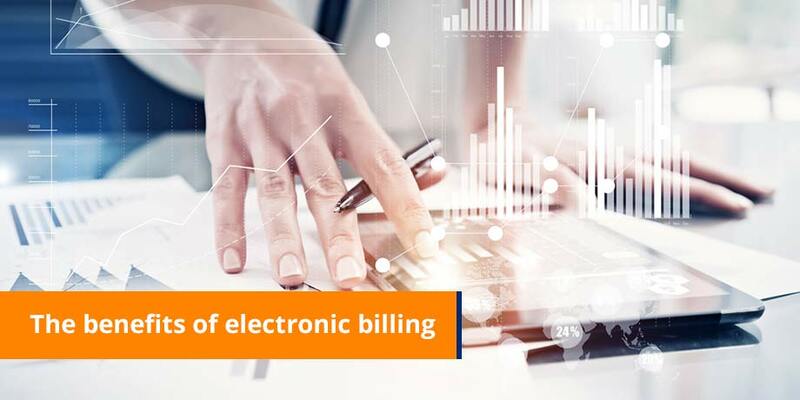 Alison Treadaway, director of e-billing specialist Striata, says cost reduction has the biggest impact for any organisation implementing electronic billing. Treadaway says industry experience demonstrates that hard-cost savings range from 60% to more than 90% and are derived largely from the suppression of paper through the removal of printing, stationery, insertion and postage costs. Fully automated processes for delivering bills electronically result in completed delivery within one to three hours of finishing the billing run. This instant delivery ensures that customers receive their bill four or five working days ahead of a conventional paper post exercise. Treadaway says evaluations of actual customer experience reveal that about 75% of e-bill recipients open and read their e-bill within 48 hours of delivery, a factor that translates into a much faster and more efficient process. “From this efficient delivery platform, it follows that the response times from customers are much quicker and bills are settled far more promptly, significantly reducing debtors’ days and improving cash flows. Pre-populated forms can be appended to an electronic bill and customers can complete and submit the form with a mouse click. Treadaway says this is particularly cost-effective for updating customer records as it takes manual intervention out of form completion requirements, doing away with conventional paper reading and capturing issues. There are many other e-billing efficiencies and advantages including “embedded data files” for B2B projects which save extensive manual capture of high transaction invoices which are instead downloaded straight from a CSV file attachment. When a customer disputes line items within the e-bill, it can be sent to the company from within the e-bill and corrected invoices can be redelivered to the customer without any costly manual intervention.